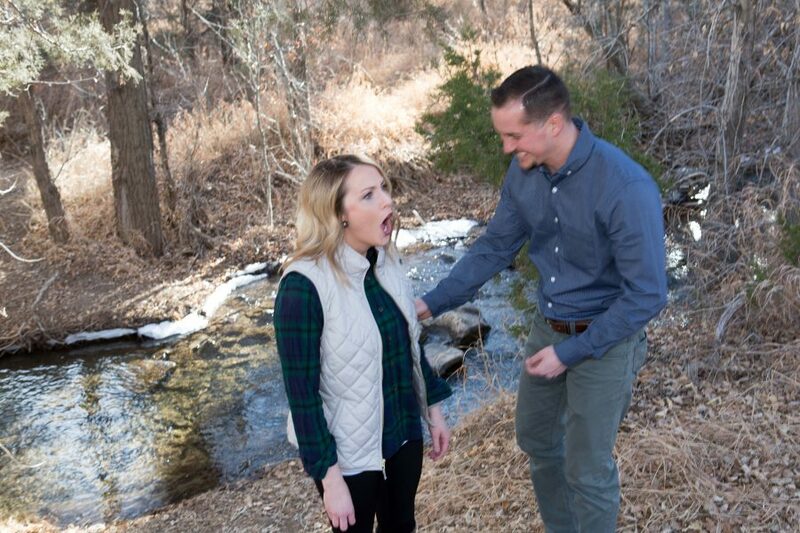 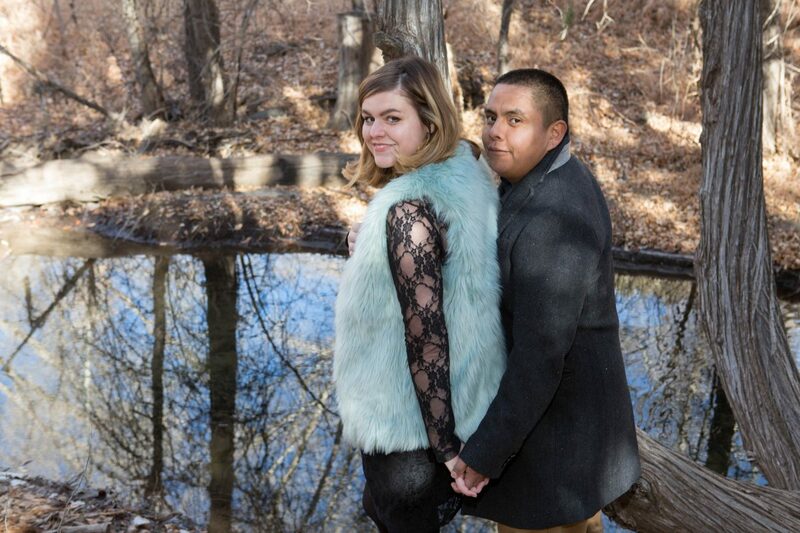 Engagement Shoot — With The Kids! 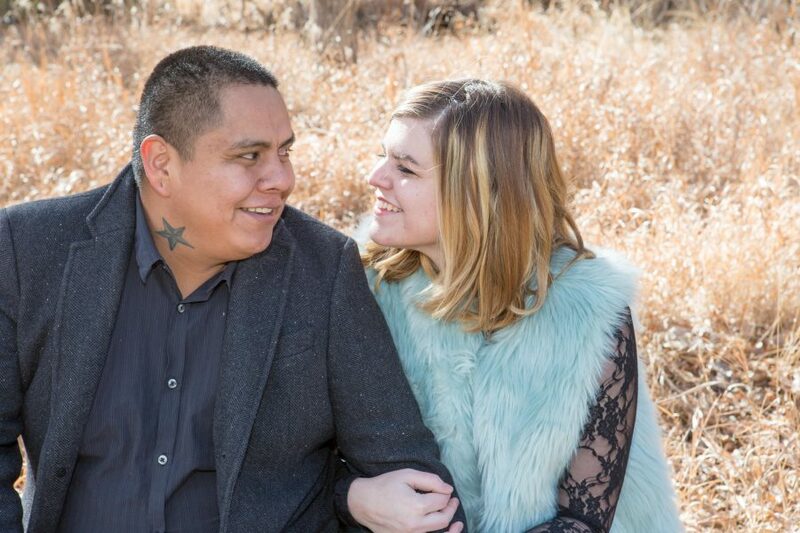 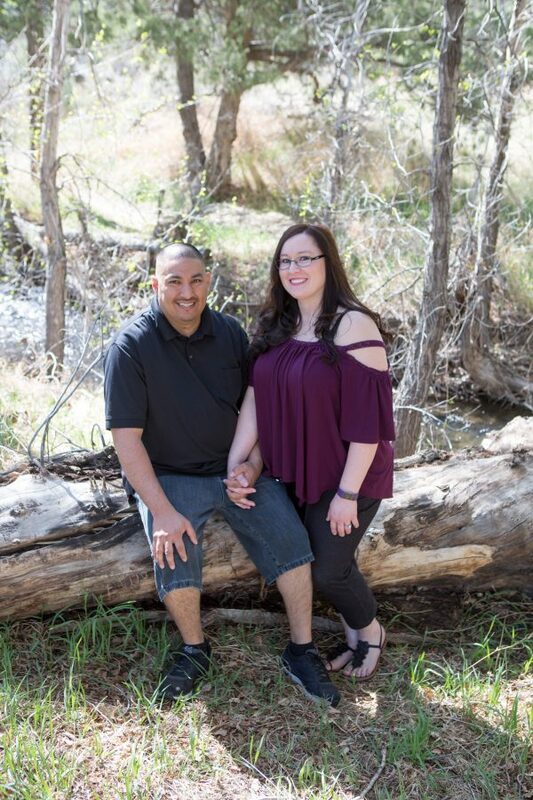 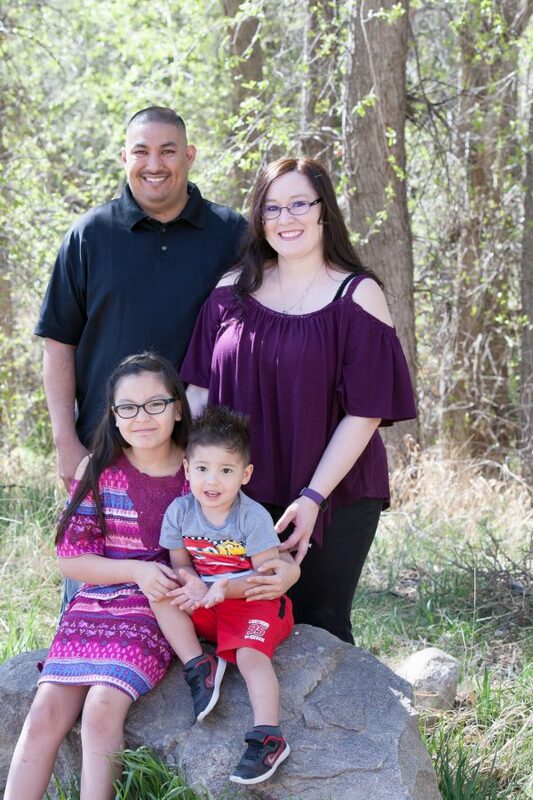 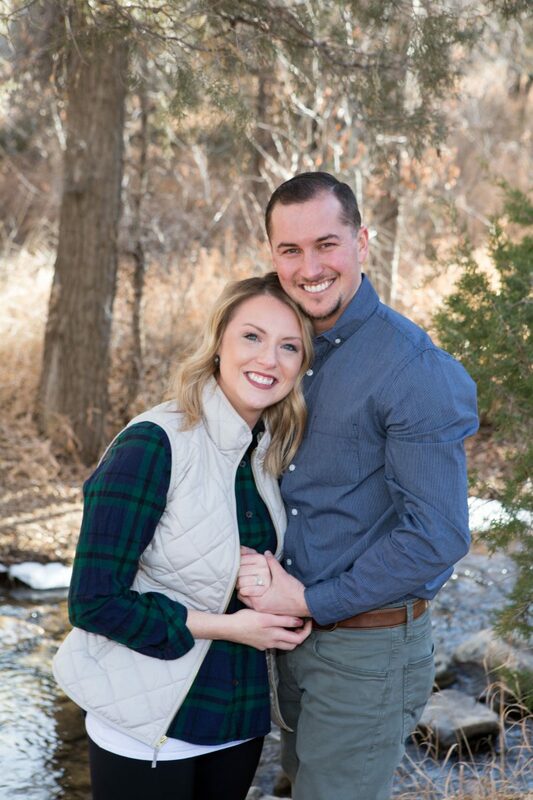 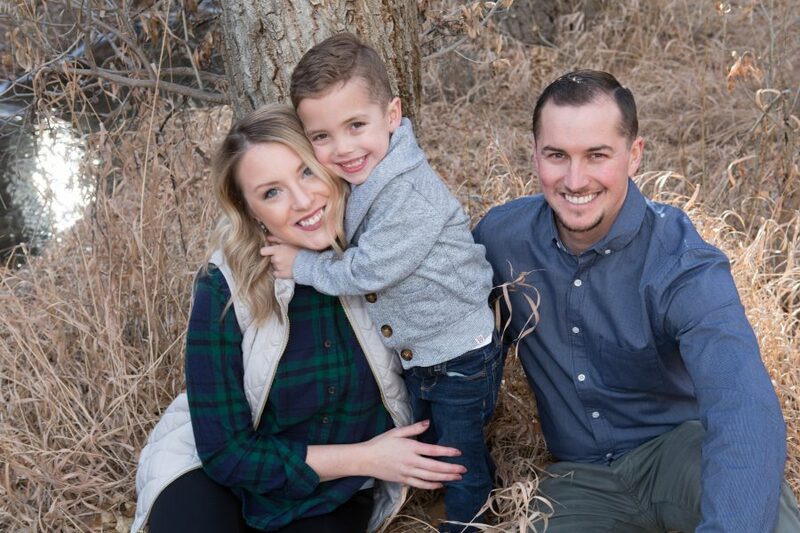 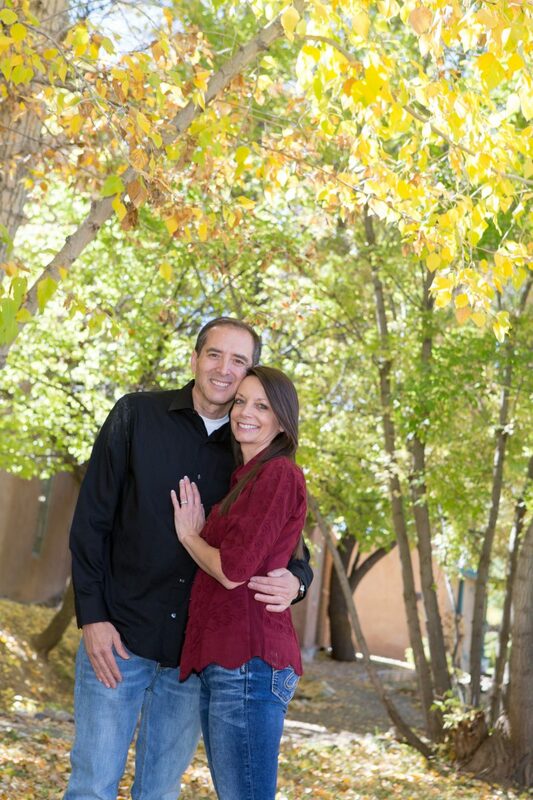 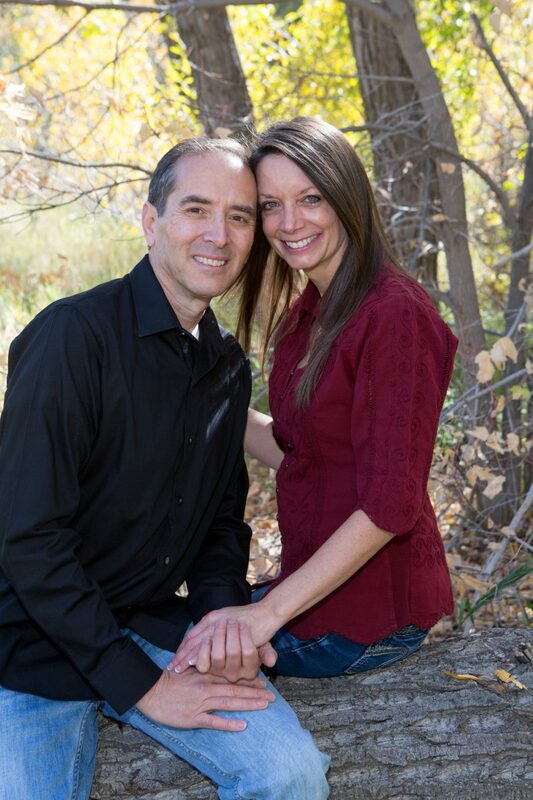 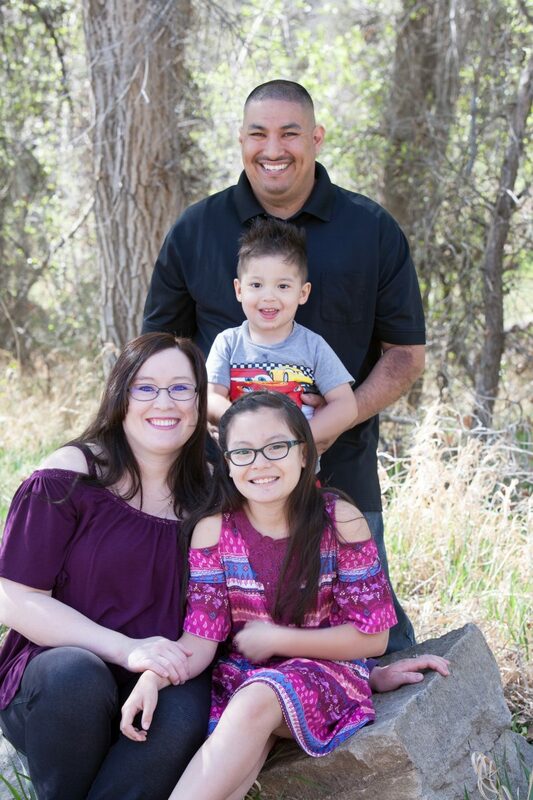 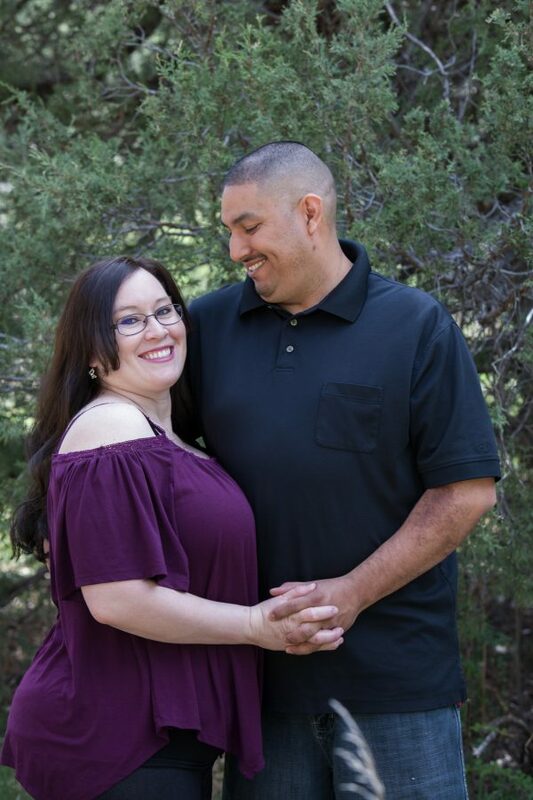 Sonya and Adam are going to be wed this summer in Questa and will have their wedding reception at the Red River Convention Center! 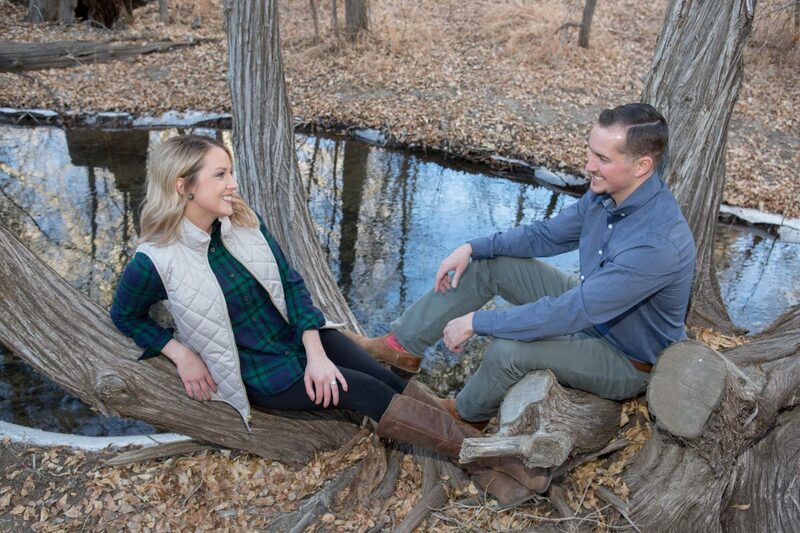 After rescheduling a few times, we finally captured this family and engagement session on a calm morning of what was otherwise a windy spring day in April. 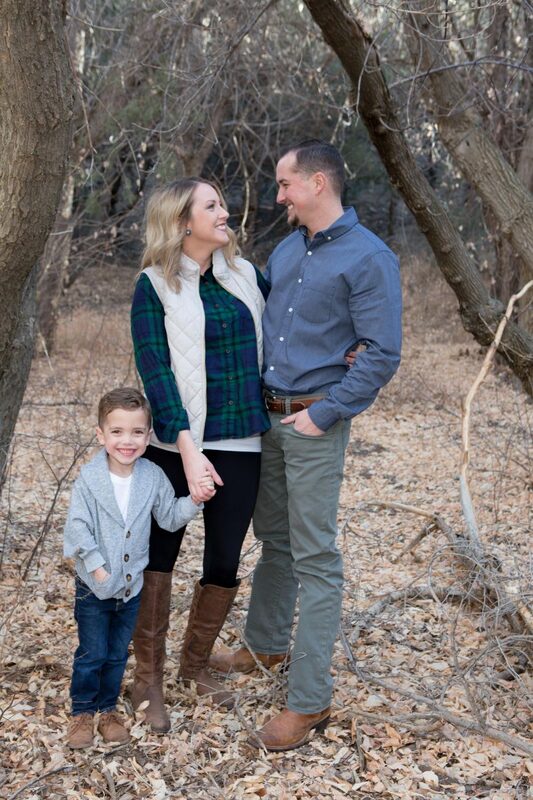 We were definitely “on the move” as this darling little boy is full of energy and wants to RUN!! 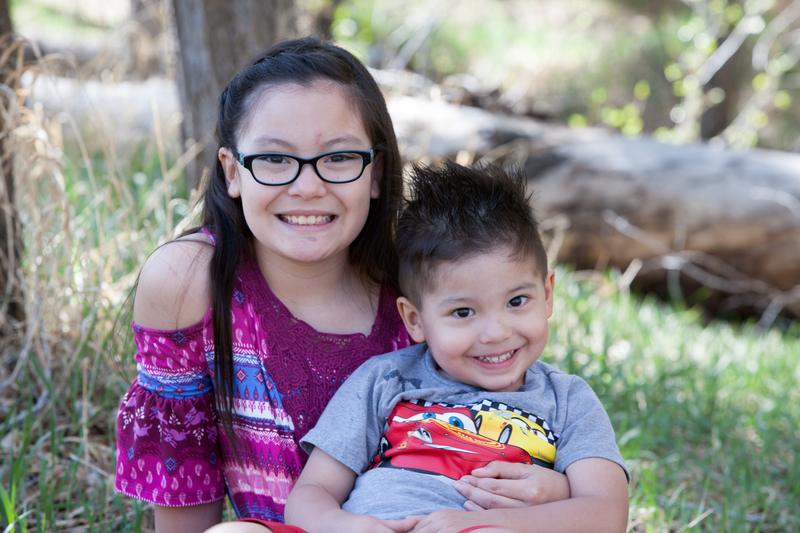 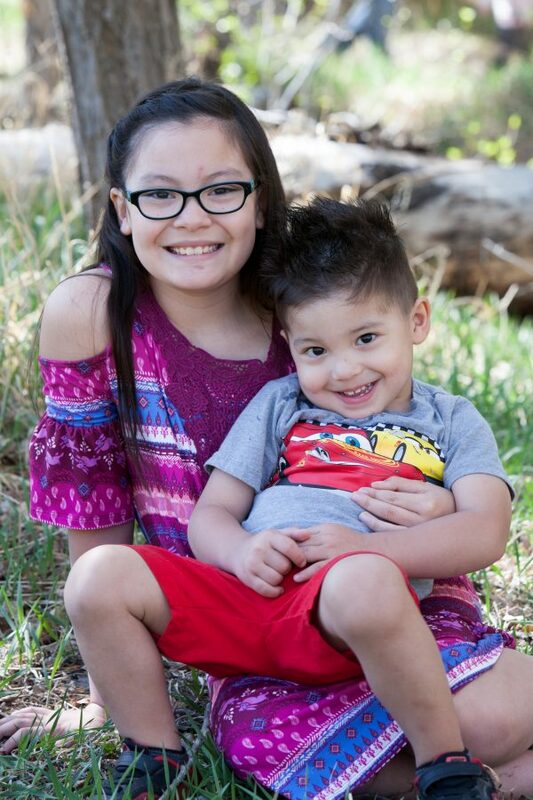 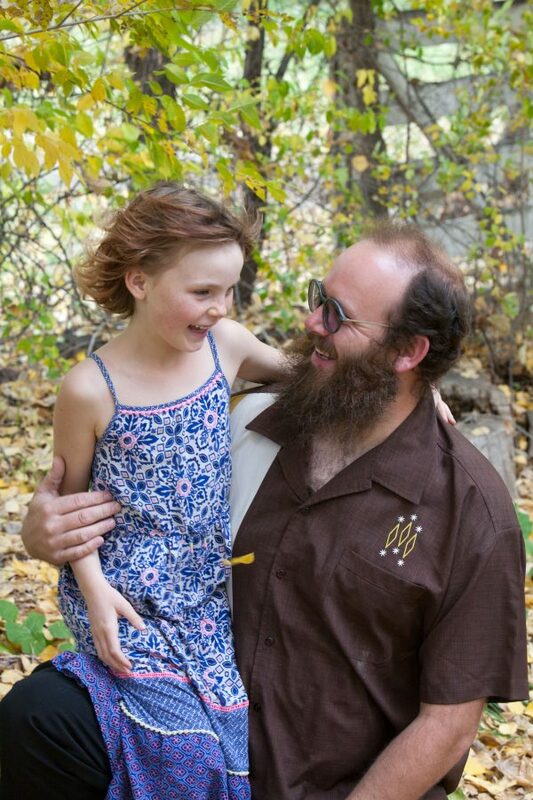 Of course these kids will be the flower girl and ring bearer for the July wedding. 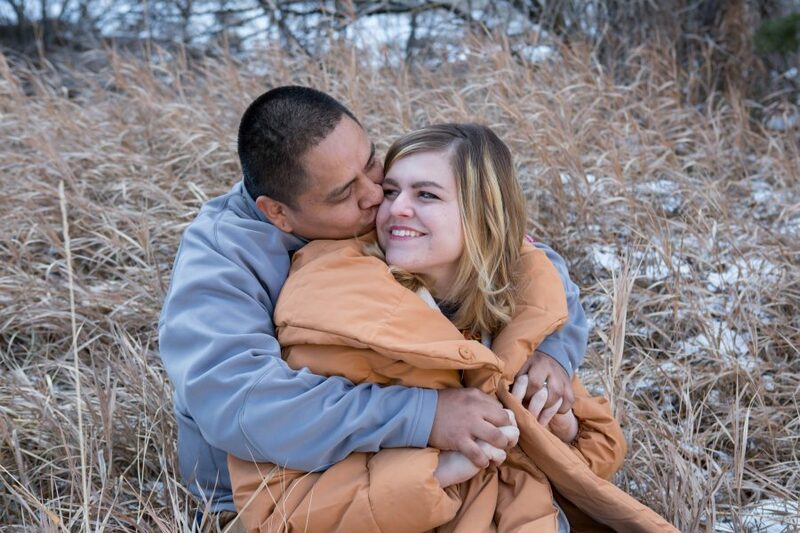 Engagement Photography Session with Snow! 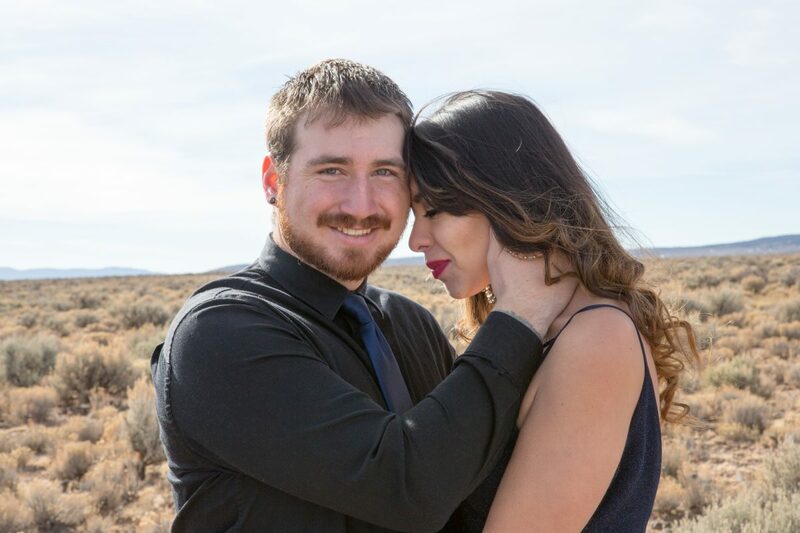 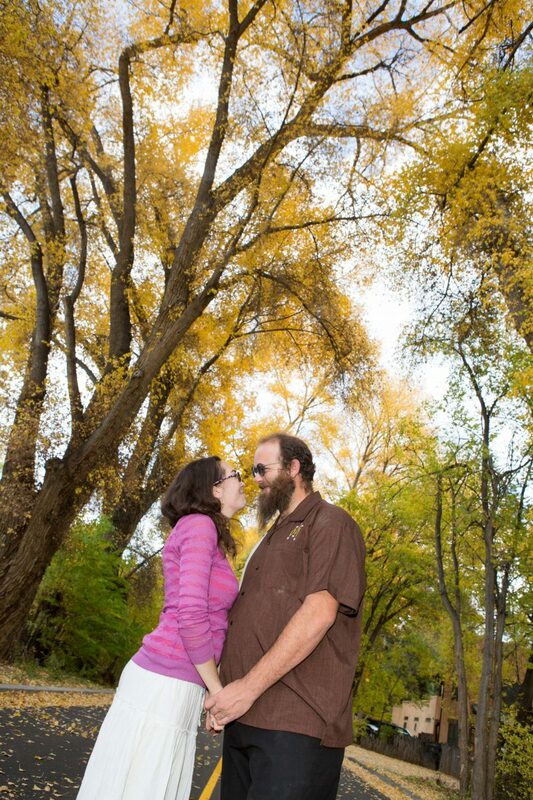 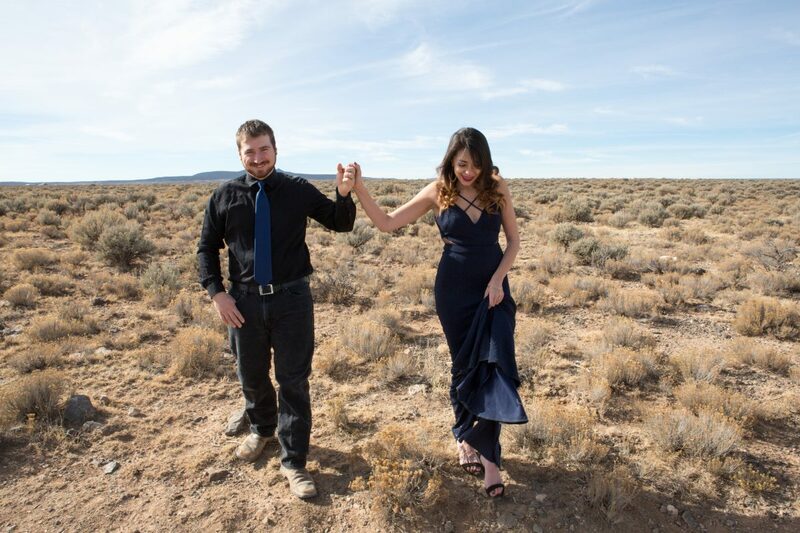 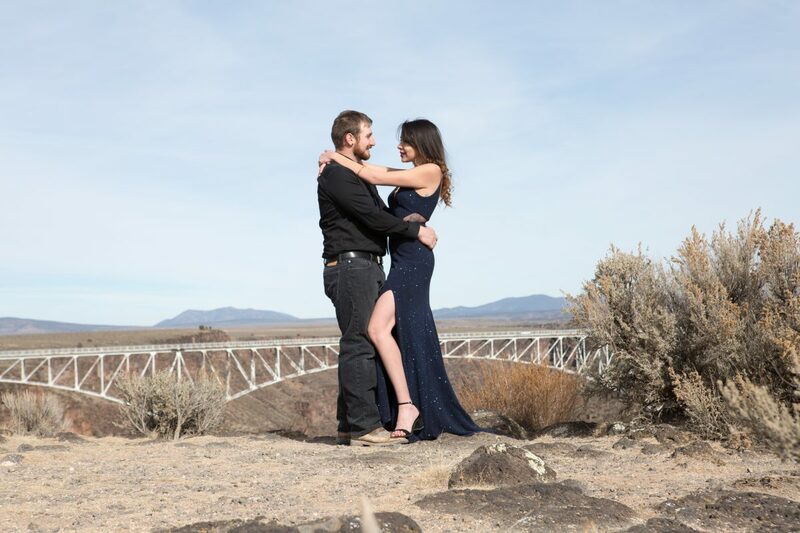 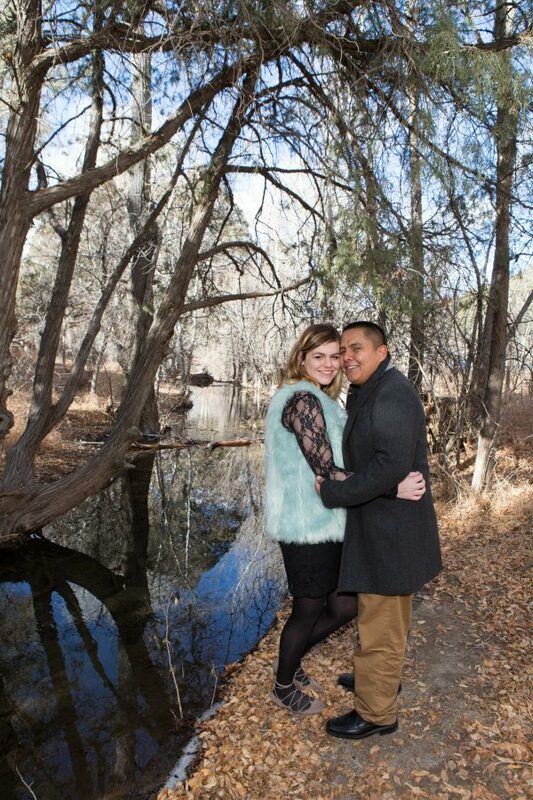 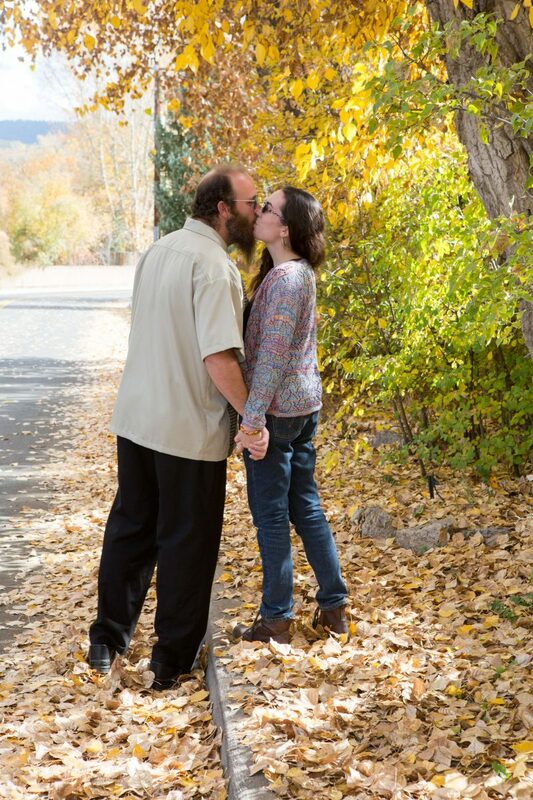 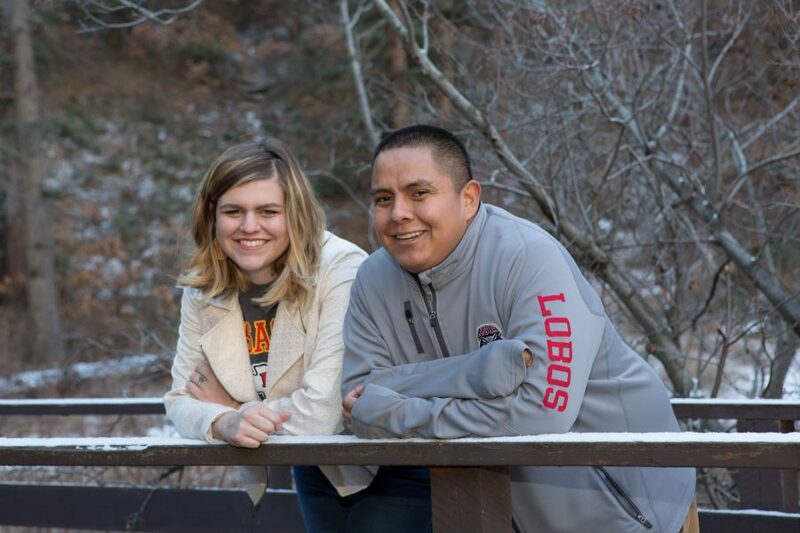 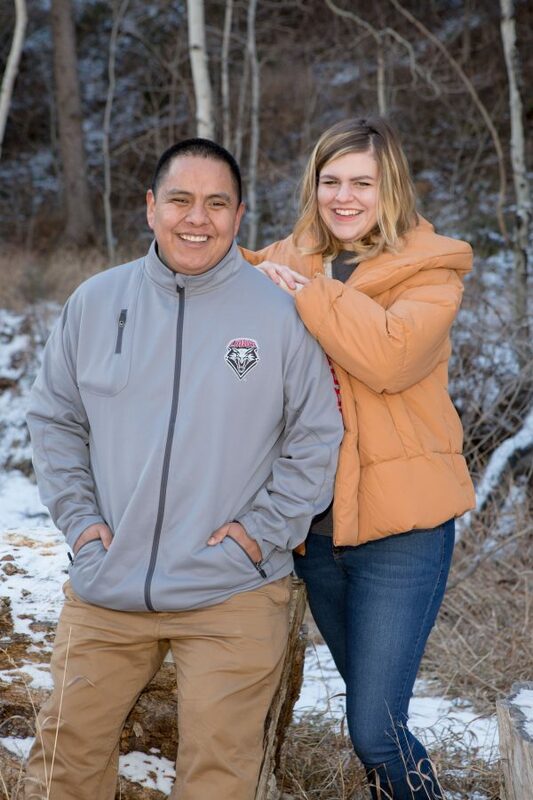 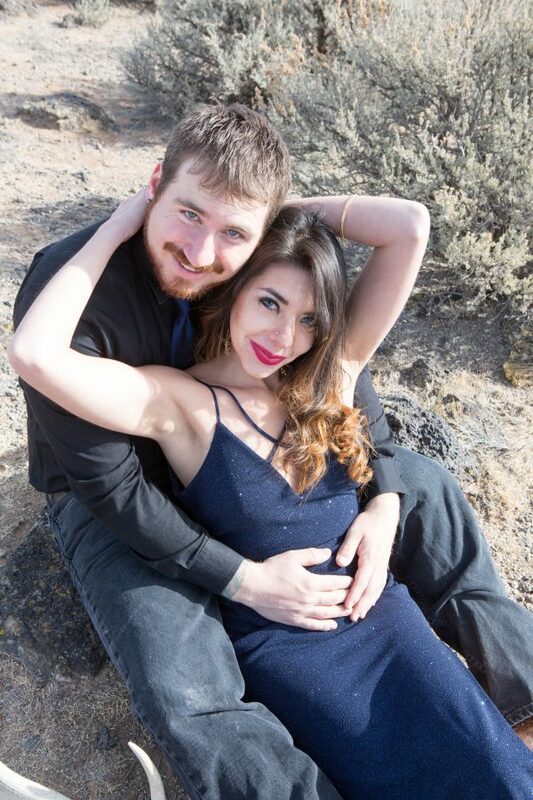 These two are at school in UNM in Albuquerque and will get married up in Northern New Mexico right on the river! 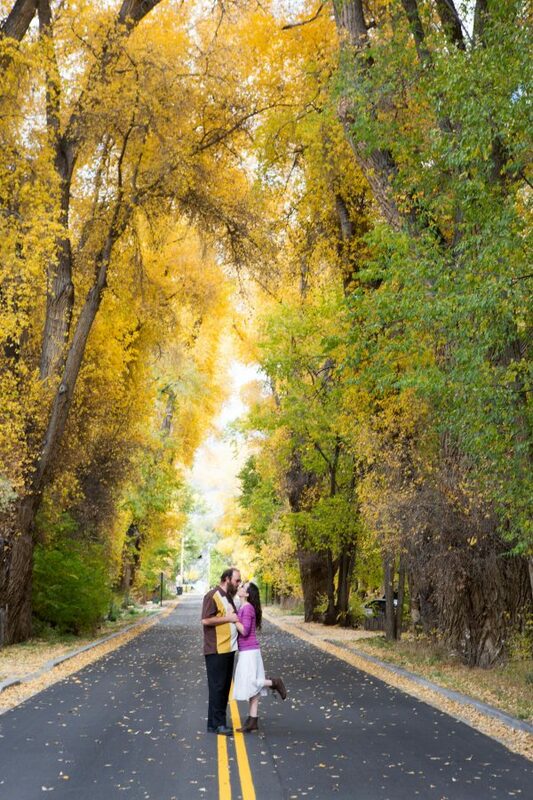 We started this shoot at one location and drove less than four miles to another location. 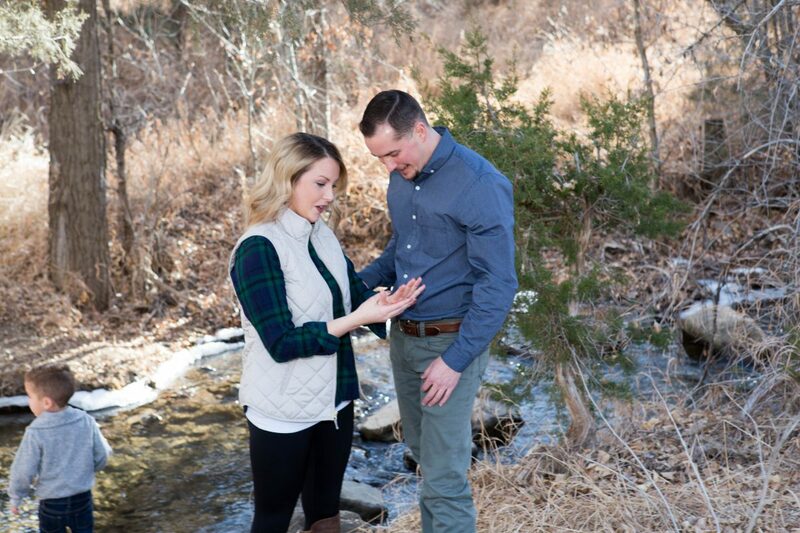 The photos look like they are in completely different areas with the warm sunshine in some, and cold shad and snow in the others. 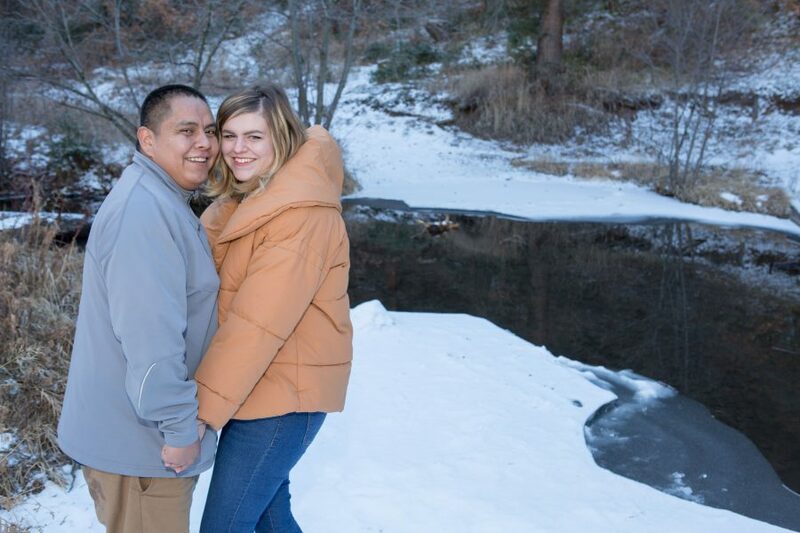 We were so lucky to have a little bit of snow for this shoot, the first snow portraits I’ve taken this winter, and it’s January!! 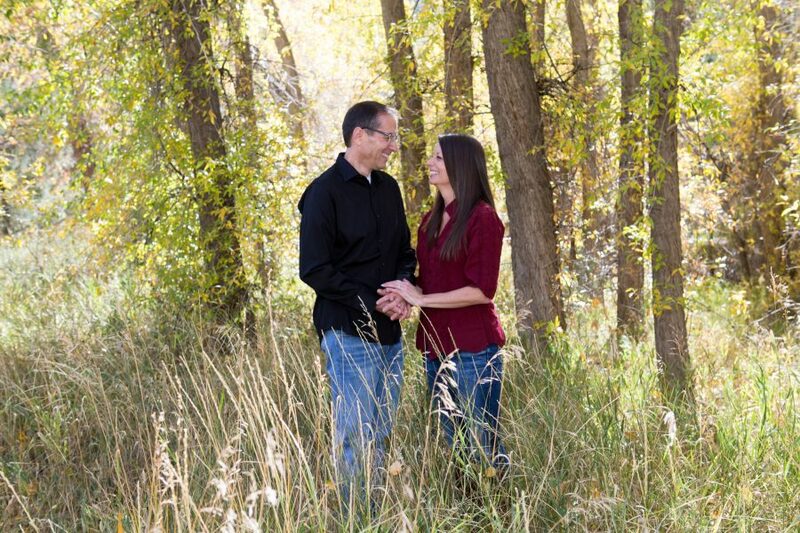 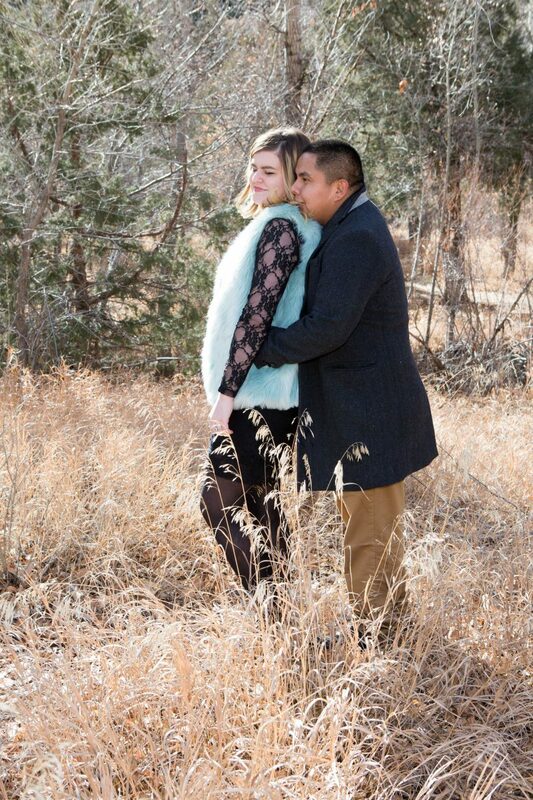 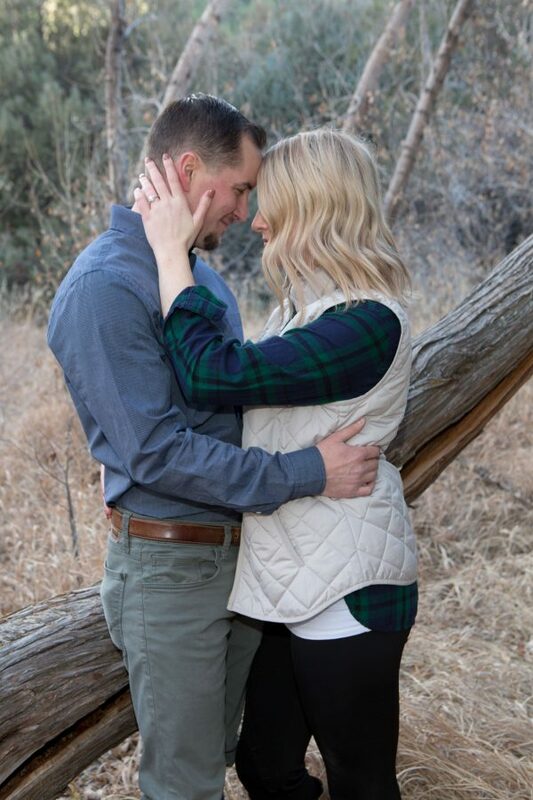 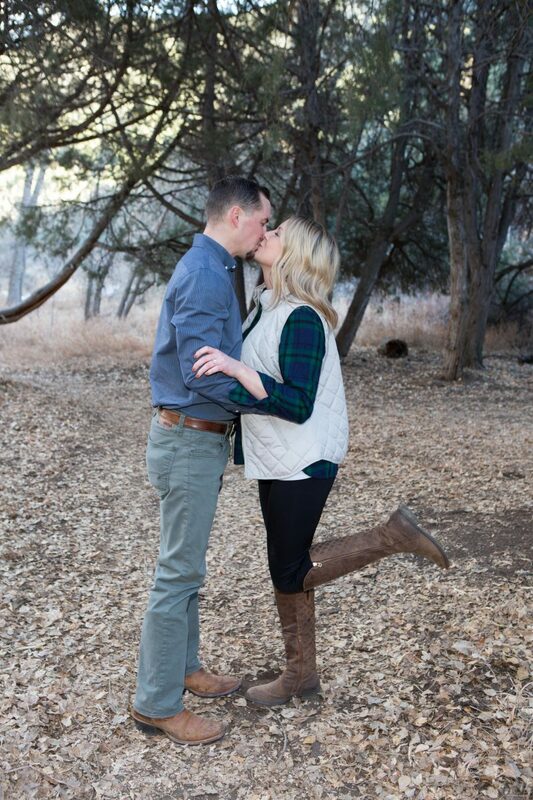 I’m so excited for these two to tie-the-knot at Angel Fire Resort this summer!! 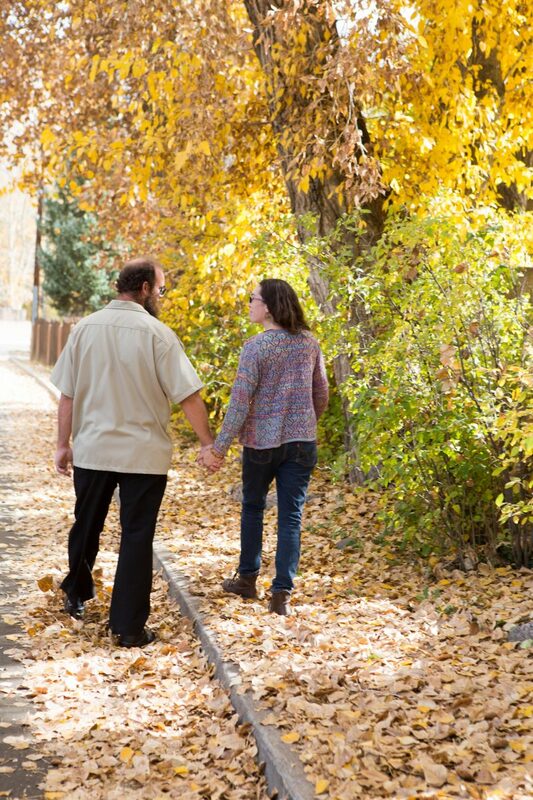 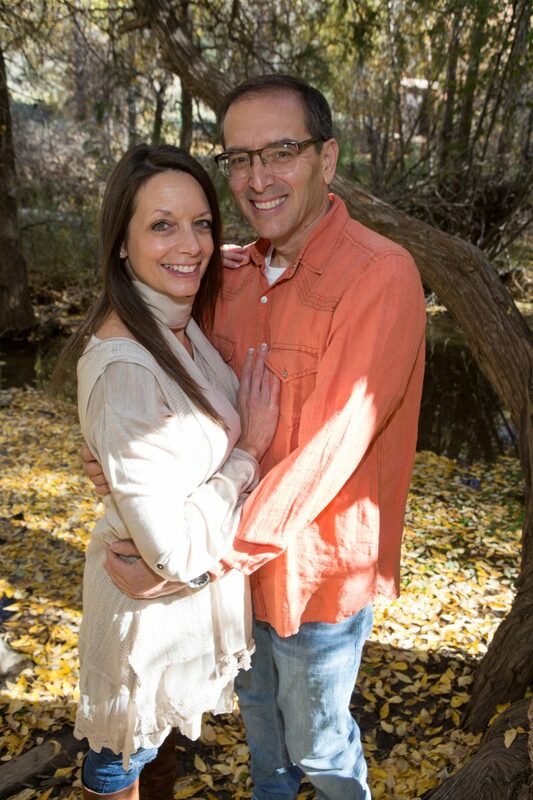 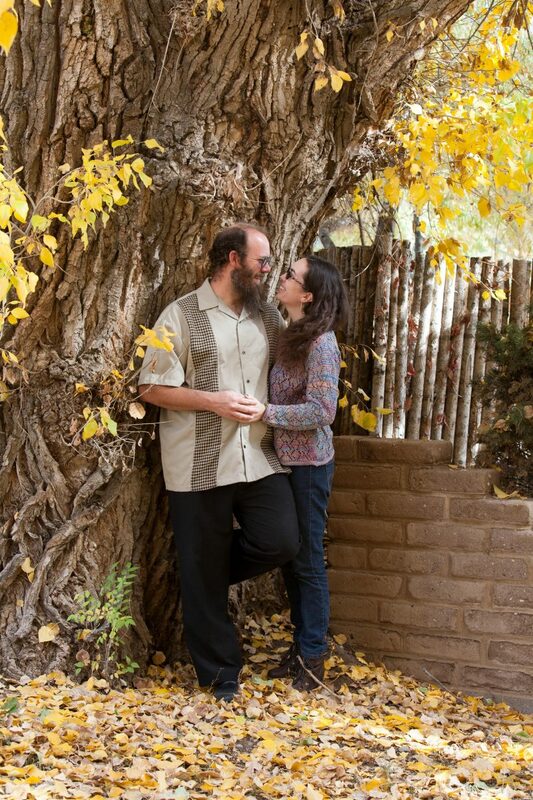 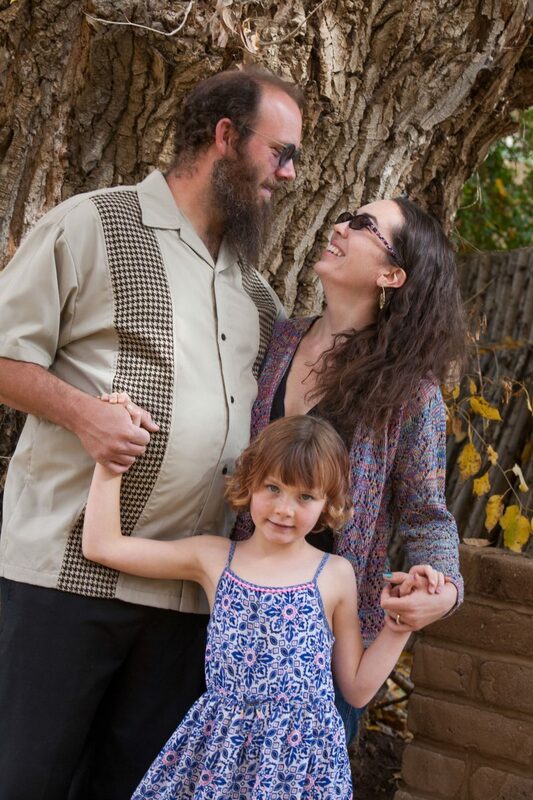 Both Monica and George are locals in Taos, New Mexico. 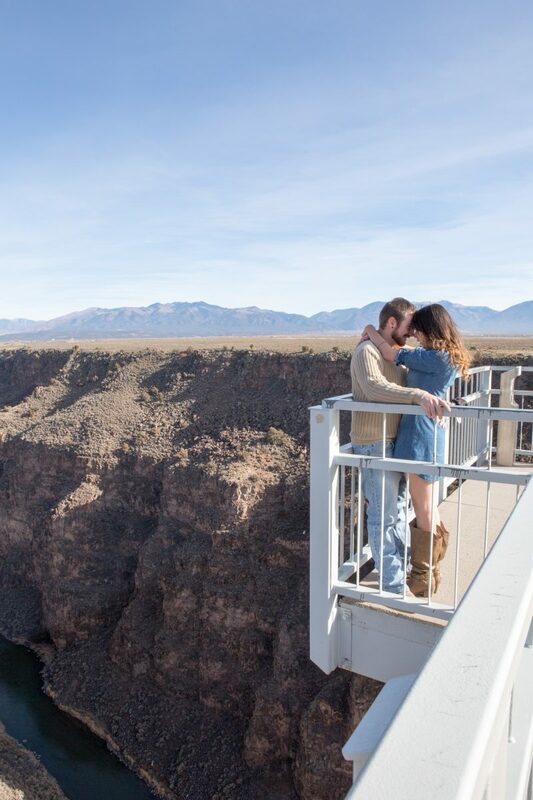 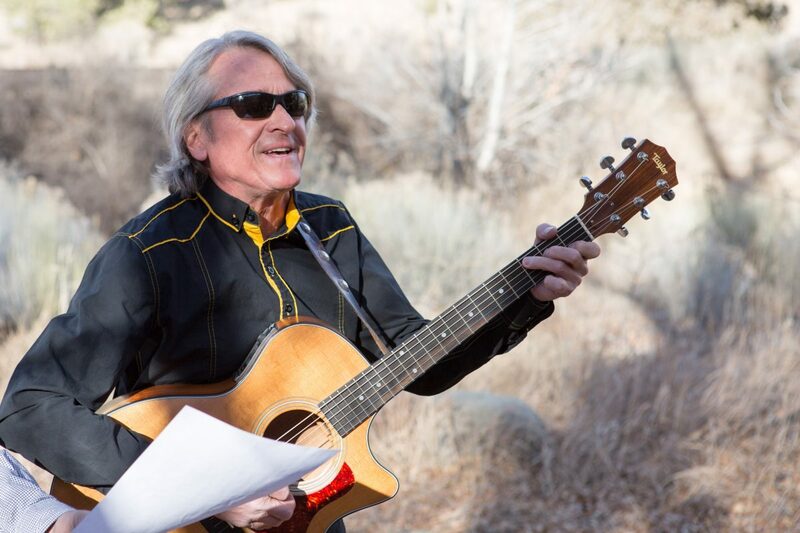 We met out at the bridge to get the Taos landscapes in the backgrounds: the gorge, the Rio Grande, and Three Peaks. 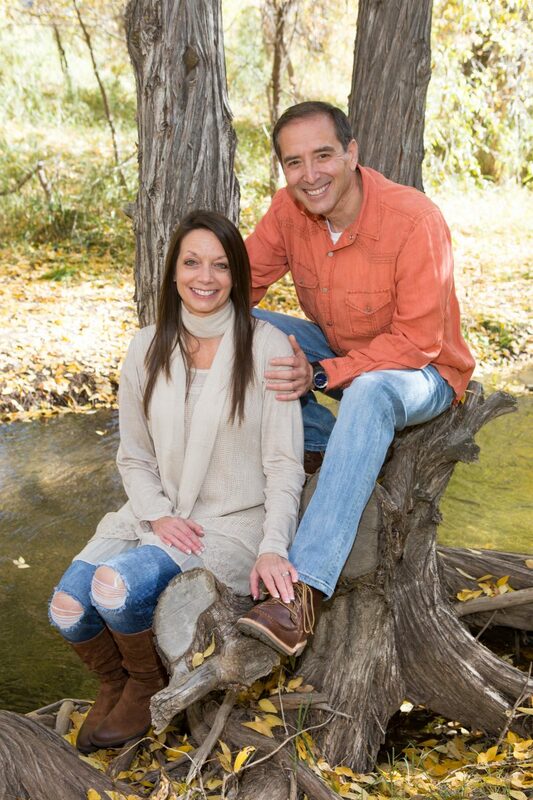 Both Monica and George had an outfit change so they could get some casual and some ‘fancy’ photos! 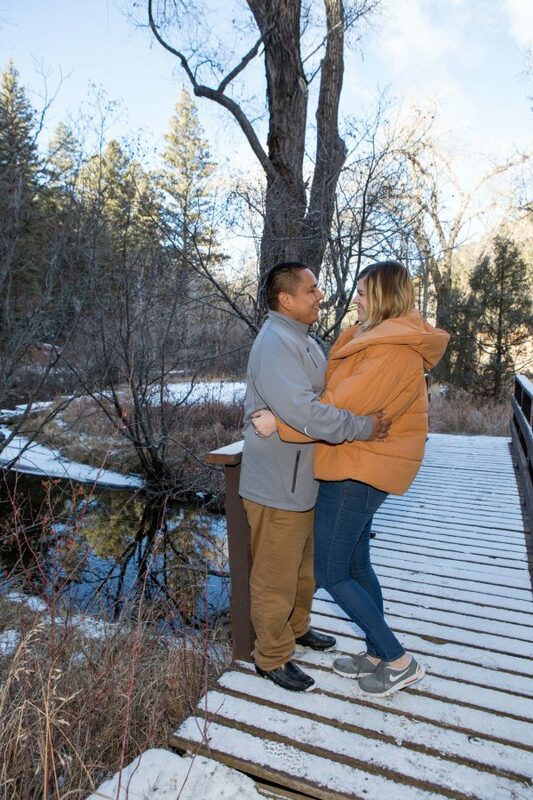 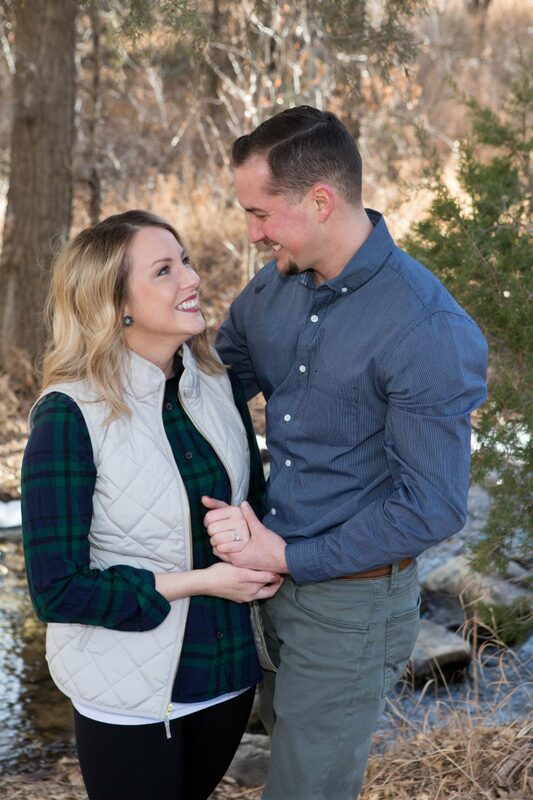 It doesn’t show in these engagement pictures, but the temperature was COLD on this January day and no doubt these two are looking forward to their warm June wedding! 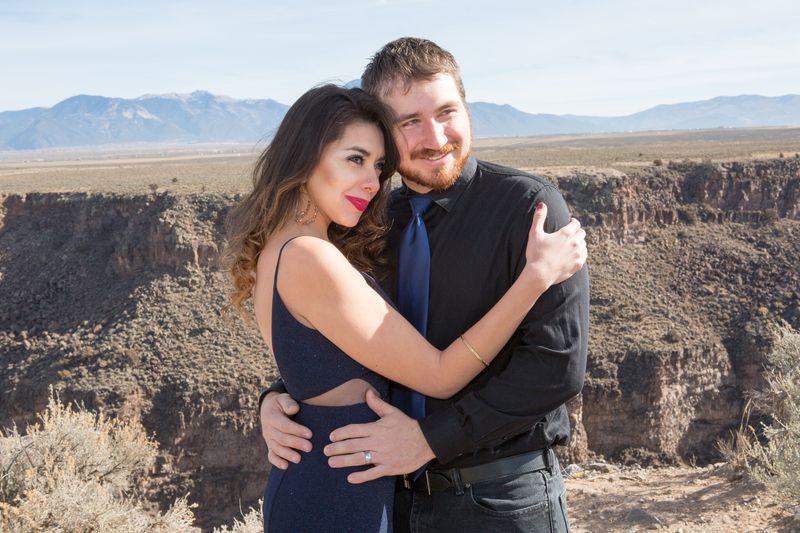 This was a family shoot that turned into a proposal (with a guitarist!) 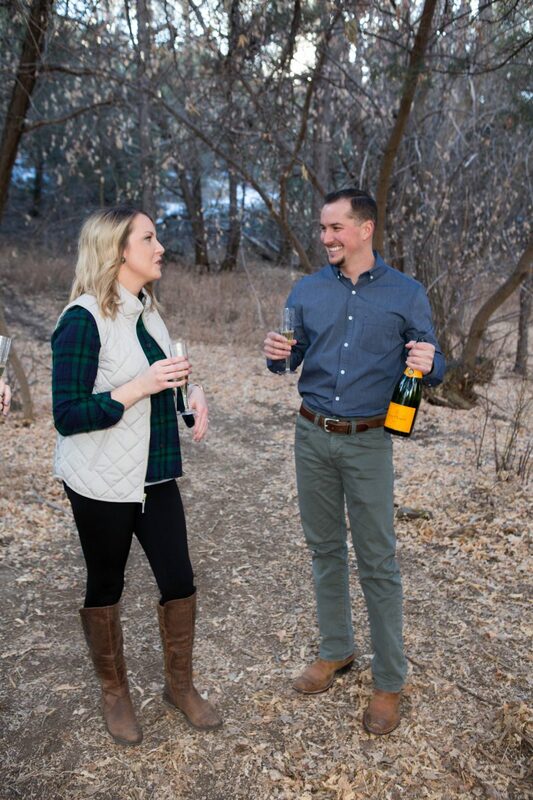 which turned into a surprise family gathering which turned into a celebration which turned into an engagement shoot! 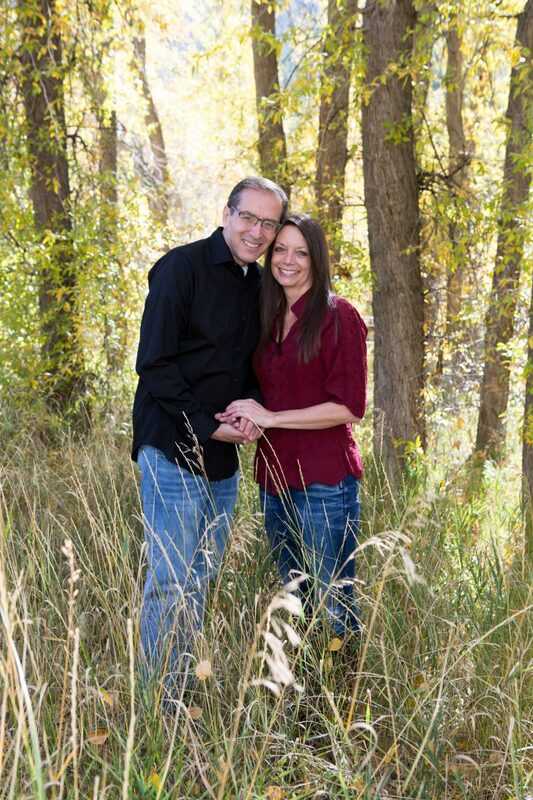 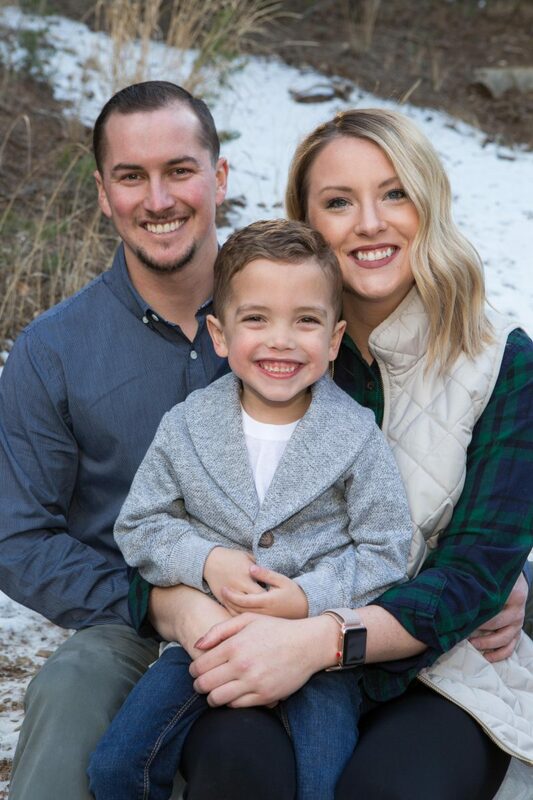 Congratulations to Jaxx’s parents who are engaged to get married! 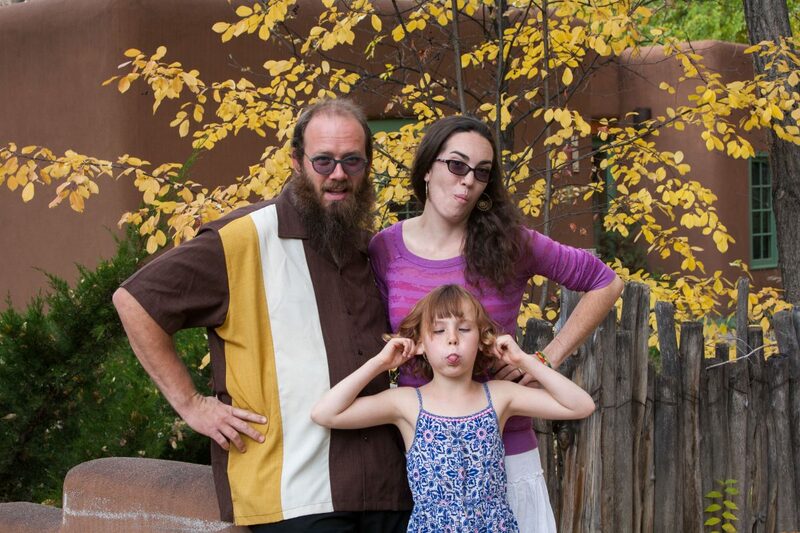 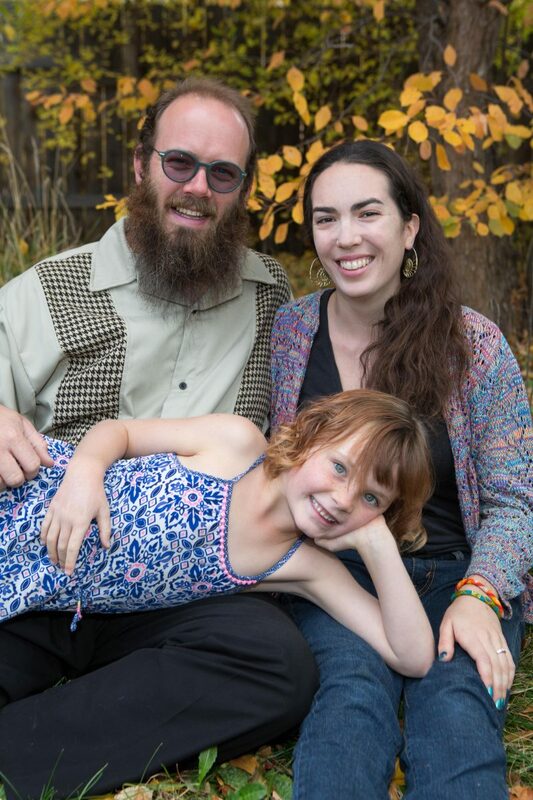 This family came from Oklahoma and Texas to ski and enjoy a family vacation in Taos. 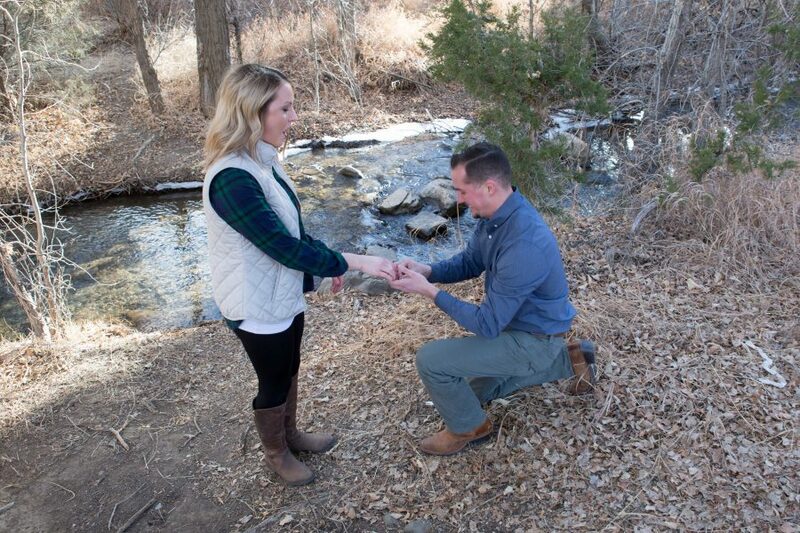 Congratulations to Haley and Jake on their engagement!! 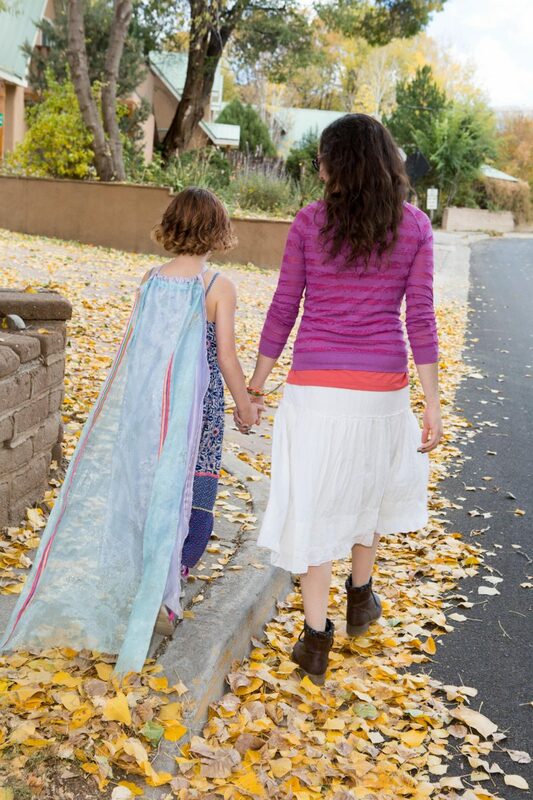 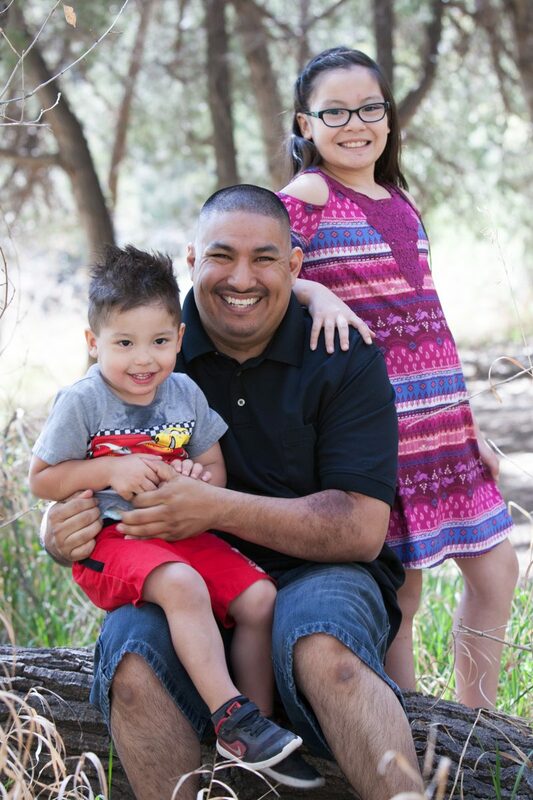 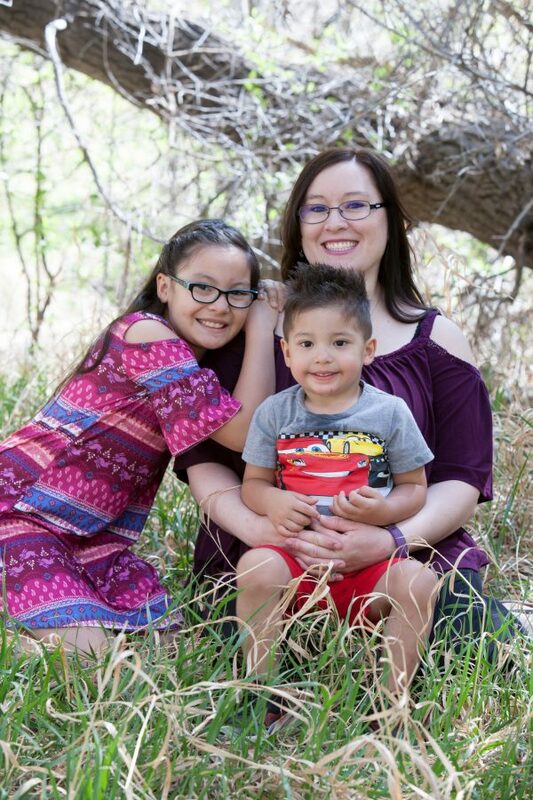 Although we did this family photo shoot on a neighborhood street, it’s a fairly busy street for a small town. 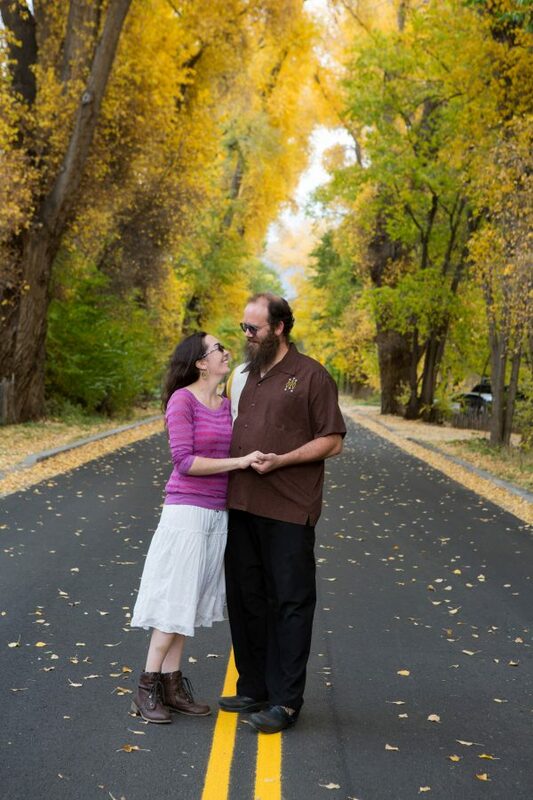 We did tons of traffic dodging and waiting for people and dogs to move so we could have clear shots. 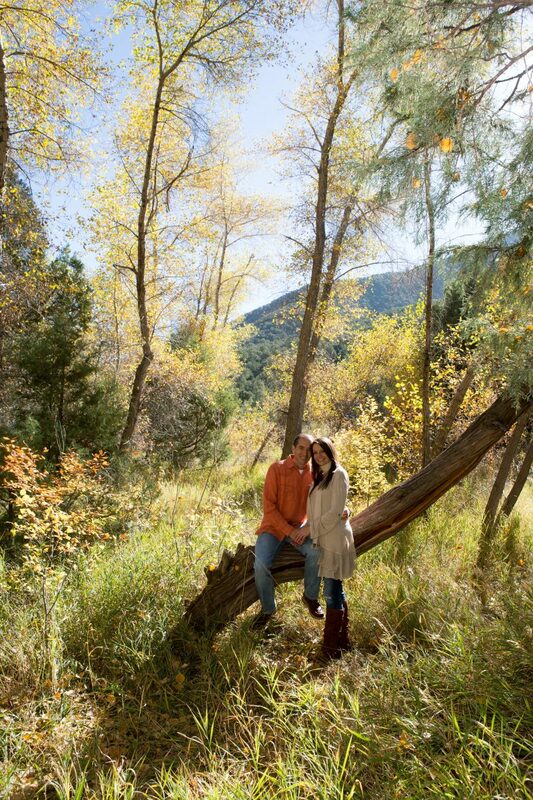 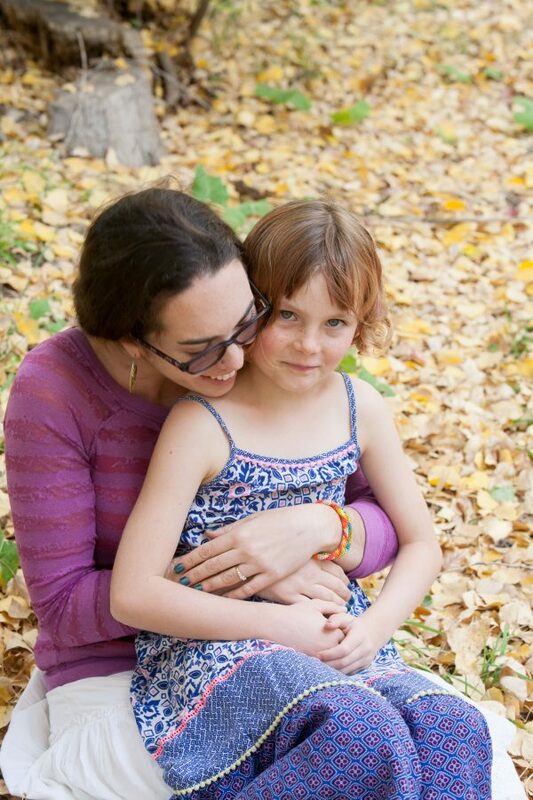 The photos appear calm and serene, so I think we did I good job faking it. 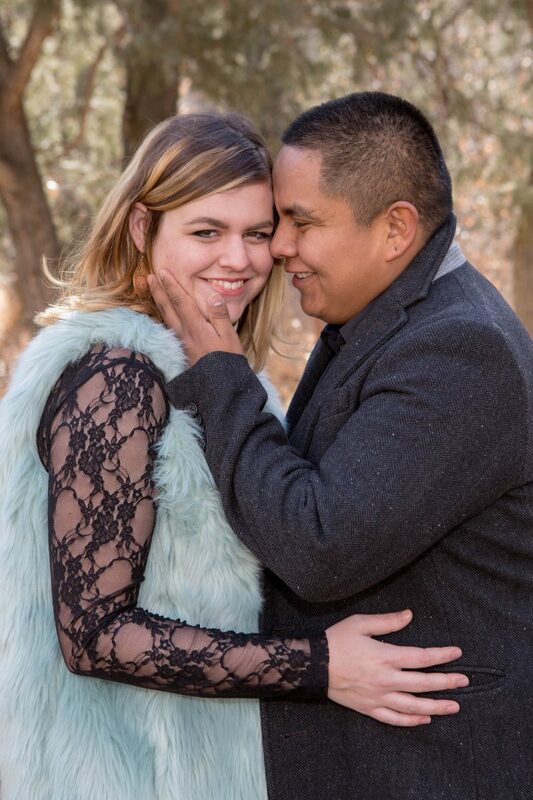 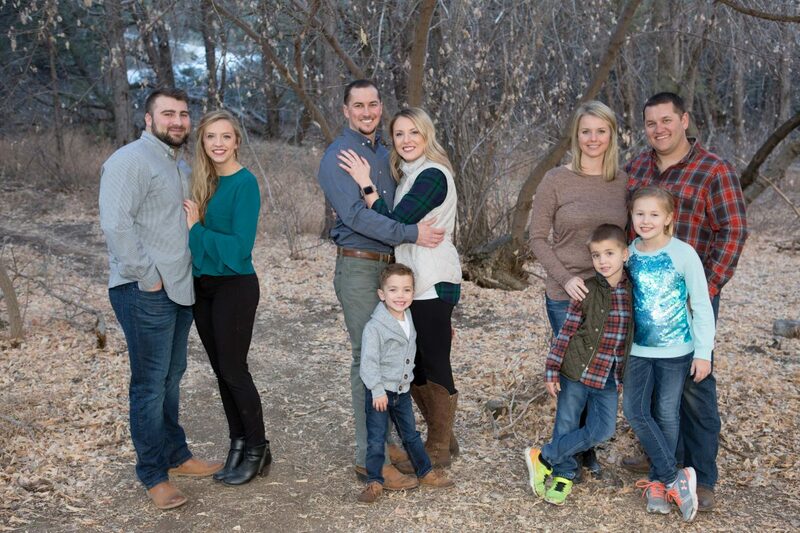 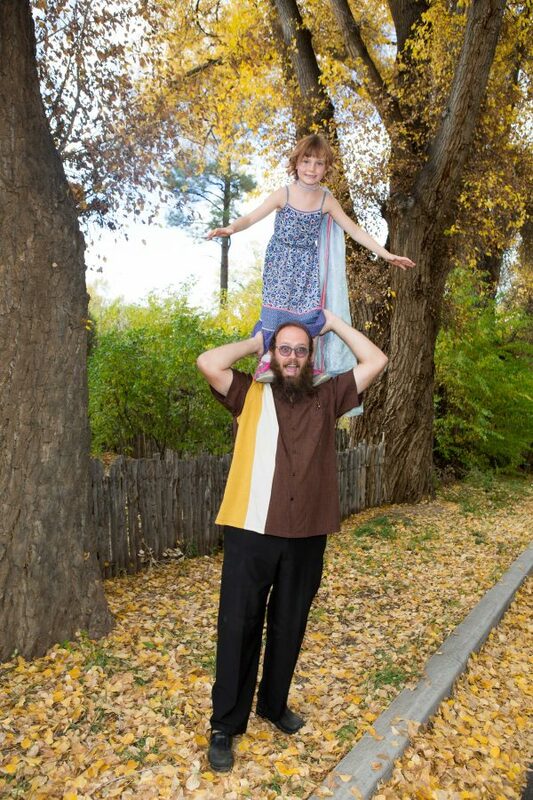 Giant congrats to this newly engaged couple and cheers to an awesome blended family.